With Michael McIndoe departing the club earlier in the week, Bankies gaffer Kieran McAnespie acted quickly by drafting Declan Fitzpatrick into the side on loan from Clyde. Liam Rowan also returned to the starting line up after missing the last two matches. 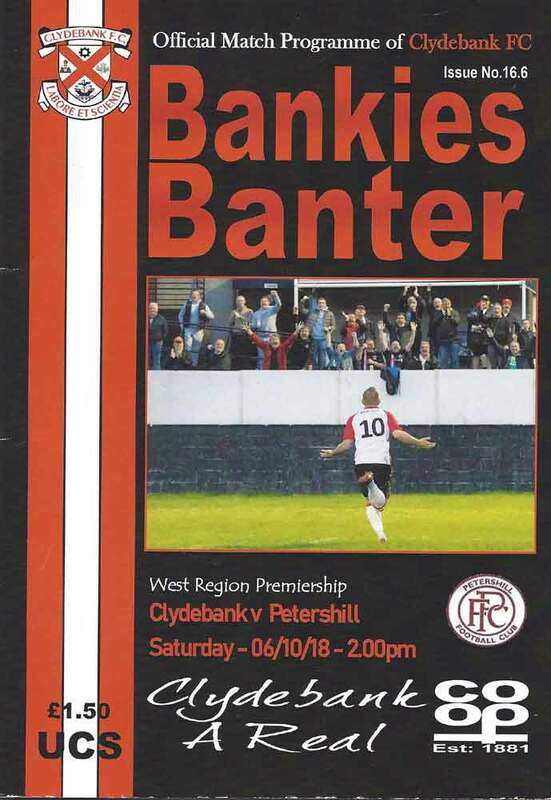 Petershill were out the blocks fastest pushing the Bankies back, but found themselves two goals down after just seven minutes with Nicky Little doing the damage on both occasions. Firstly, getting on the end of a lovely dinked through ball by Alan Vezza, the Bankies forward spotted Petershill’s keeper off his line and lifted it expertly over his head and into the net. Moments later, Liam Rowan burst out of defence and threaded the needle with an outstanding pass. Little timed his run to perfection, side-steeped the keeper and rolled the ball home. 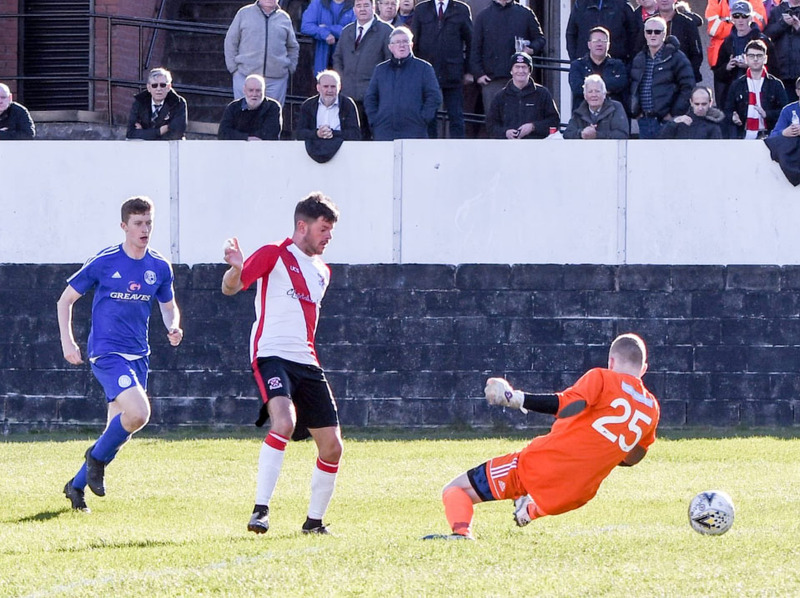 The Bankies let an early two goal lead slip away at Cumnock two weeks ago, but were in no mood to repeat this and with 23 minutes on the clock the game was all but over when Chris Black added goal number three. Liam Rowan supplied the assist again, this time with a deep cross to the back post, which Black caught on the volley sending the ball high into the net. The Bankies continued to hunt for goals, and were unlucky not to add two more before the break. Sean Higgins stole the ball from the keeper and from an impossible angle tried his luck only to see the ball skid off the face of the bar. Then, from a corner Fitzpatrick powered a header inches over the top. It only took seven minutes after the restart for Clydebank to add to their tally. 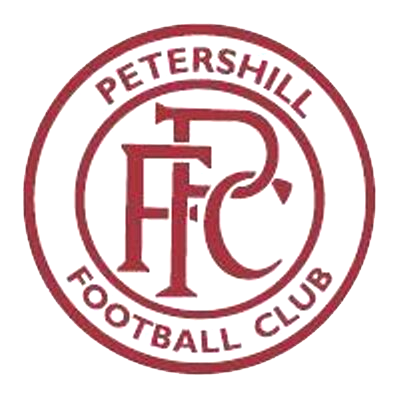 Ketterer was caught dithering with the ball on the halfway line and Cammy McClair was alert to steal the ball from him, and use his pace to leave the Petershill defence in his wake before slotting the ball calmly into the corner of the net. Goal number five came from the boot of Andy Paterson who hit a sweet free kick round the wall and into the keeper’s right hand corner. Paterson looked delighted to get on the scoresheet, grabbing his first goal since August 2016. The rout was completed when Little split the away defence with a neat pass finding substitute Del Hepburn who with an equally smart finish rolled the ball past the keeper. Petershill grabbed a late consolation when Dooley held back ex-Bankie Ian Gold in the box. Even with the game done and dusted Jamie Darroch was livid at the possibility of giving away the clean sheet. It came to pass as Cameron despatched the ball past Waters. 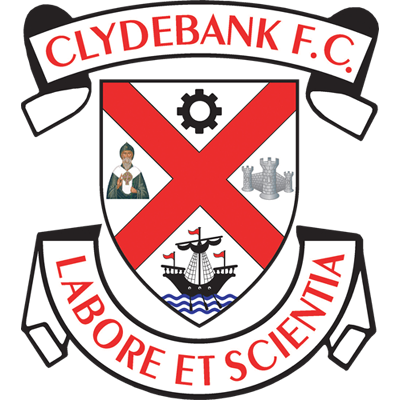 There’s no doubt that McAnespie and McCulloch have assembled the best Clydebank side since 2011-12. That side played with a bit of style and knew the way to goal. This group look to be every bit as good. It’s just unfortunate that this happens to be the season that Hurlford and their money are sweeping all before them recording ten wins out of ten so far. Otherwise, the Bankies would be strong contenders for the title. Nevertheless, it’s important to keep the pressure on the Ayrshire men by keeping our end of the bargain up and hope that they start losing some points to close the gap.